For as long as I can remember animals have been my passion. As a Texas boy, I have always been obsessed with wild places and wild things. 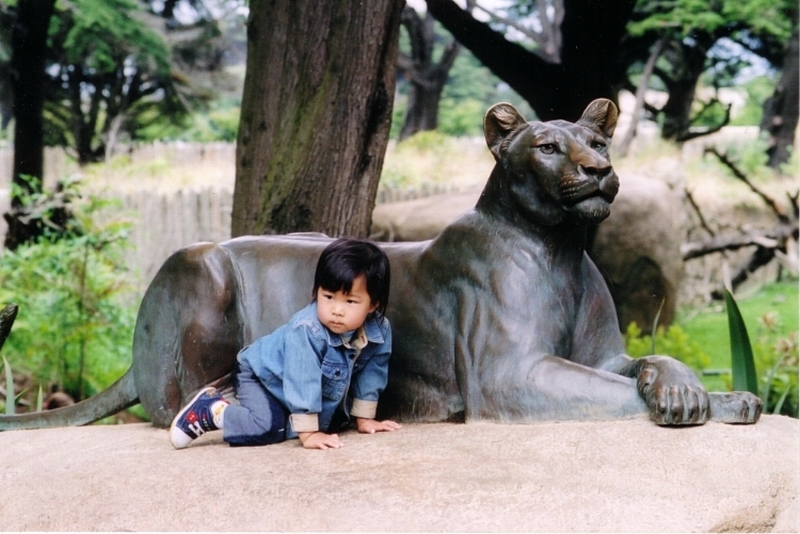 As an adult I have built two careers based on my interest in the conservation of the wild. First as architectural designer working all over the world on natural history museums, zoos and national parks and, a specialty area that I call conservation architecture. 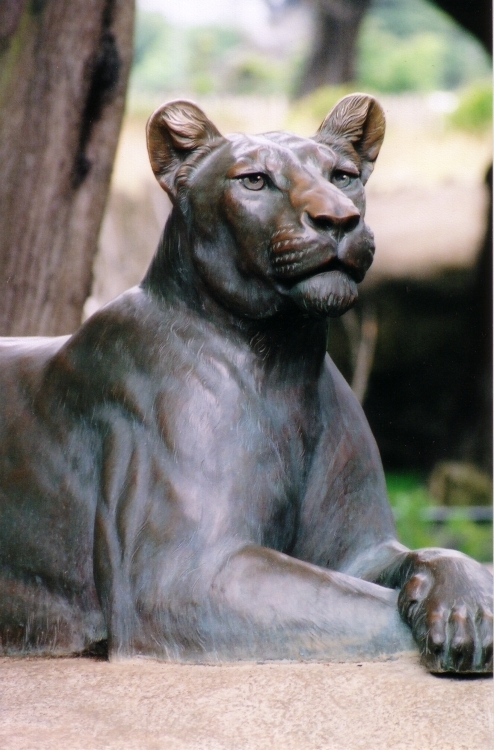 Then as an artist/sculptor specializing in life sized bronze animals for zoos and museums. I am a commercial member of the American Zoo Association (AZA). 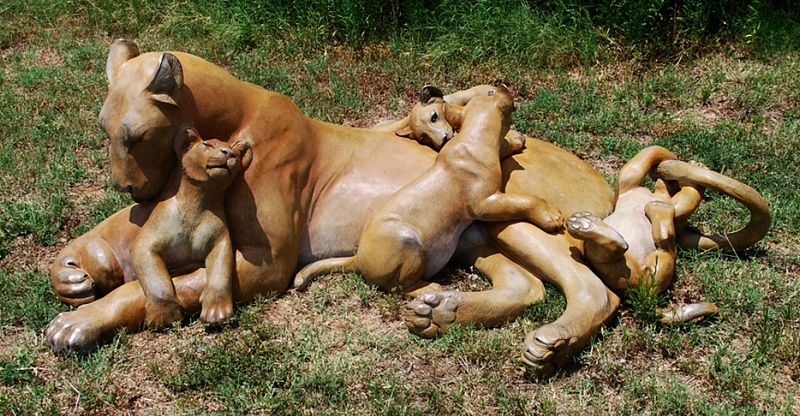 Over 120 of my life size limited edition bronzes are in zoos and museums in the US, Canada, UK and Australia. All of my sculptures are limited edition, lost wax cast bronze. Bronze is extremely durable and my sculptures are made for children and adults to touch and interact with them. I have a few core key messages that I communicate through my sculptures. These start with accurately depicting the characteristics of the subject, it's anatomy and natural behaviors and proceed through capturing a species personality. I have come to believe that we humans are inseparable from nature and that we have more in common with animals than we too often care to believe. We carry a heavy responsibility to protect and conserve them. Through my sculpture I want to positively and permanently influence the attitude of people toward animals and nature. It is in fact a small step from saying these are wonderful creatures to saying they deserve our respect and care.